Has Patrick Reed ever won a major? As Patrick Reed gets ready for a showdown with Rory McIlroy at the 2018 Masters, here's a brief look back at his history in the majors. 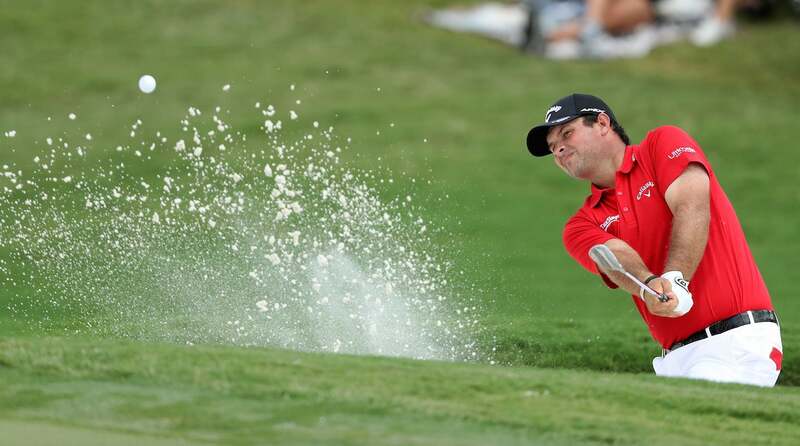 Reed has won five times on the PGA Tour since 2013, but he's never won a major championship. The closest Reed has come to a major victory is a T2 in the 2017 PGA Championship. He tied for second with Louis Oosthuizen and Francisco Molinari, two shots behind winner Justin Thomas. Below, a list of Reed's results in majors since 2014.